An inspiration stone, opal boosts imagination and creative visualization. It also enhances dreams and helps you remember them. It centers you, while gradually opening your psychic abilities (clairvoyance and clairsentience). Its soft touch gently guides you on your spiritual path. 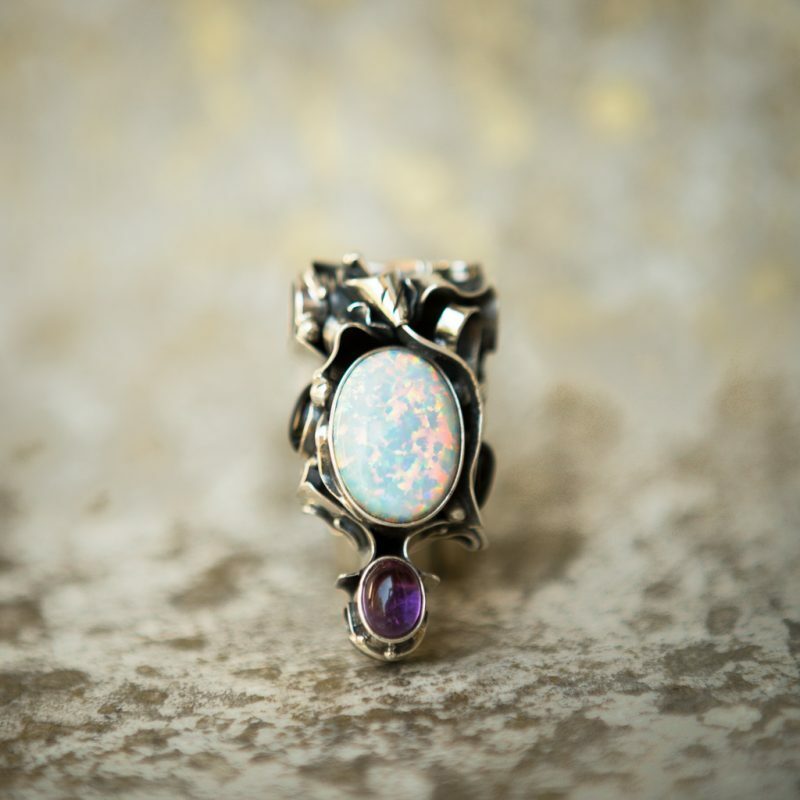 Opal can cloak you in its aura, making you “invisible” to the people you choose not to be noticed by. Because Opal is a very sensitive stone, you must take care to never expose it to extreme temperature changes because it might crack.